Organizations fear change, just like the rest of us. It's difficult to look ahead and see what a new leader will bring and how they will impact the work being done. 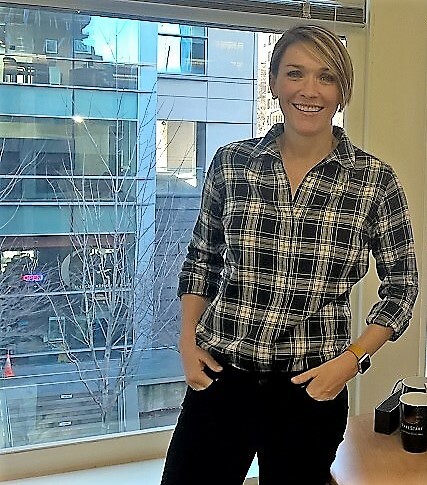 Angela Dunleavy-Stowell became the new CEO of FareStart on October 1, 2018, and it was the right choice for all. Angela's college degree was in Political Science and women's studies; she thought she might end up doing government work, and was always service minded. She paid her way through school working in restaurants. 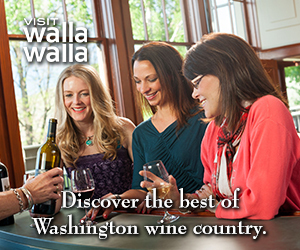 Ultimately, she found herself running Ethan Stowell Restaurants with her then-husband Ethan. They grew the number of restaurants and started Eat + Run + Hope, a fundraiser for the Fetal Health Foundation. They were co-chairs for United Way of King County 2017/18; $40 million was raised. "It became clear to me how powerful using your platform can be for good in the community," says Angela. "Even though Seattle is a big city, we often function like a small town. Part of that feeling is giving back to the community you're part of; that's important to me. 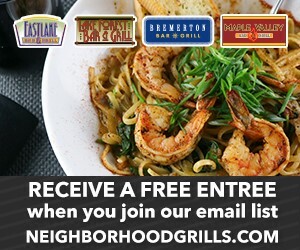 We always supported FareStart through Guest Chef nights and the annual FareStart Gala. Marrying these experiences has been wonderful for me. Although I love the restaurant industry, when the FareStart opportunity came up, I couldn't pass it up. It's very fulfilling to me and is wonderful to be doing something for the community every day." 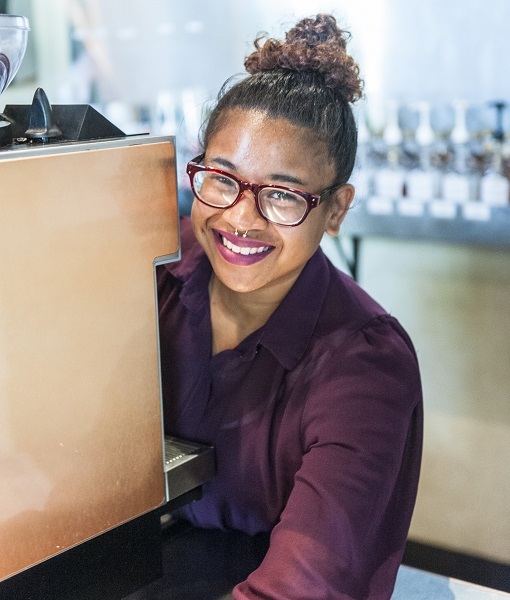 Although Angela knew a few things about FareStart, she came in with the idea of simply listening and learning. "I had some things in mind, like how do we best upskill workers and give them the tools to get the best job possible and how do we best serve our youth? Wouldn't it be great to put ourselves out of a job helping adults if we can intervene when people are young? How do we talk about the national program Catalyst Kitchens, one of FareStart's best-kept secrets? And while I don't want to be political, I do want FareStart to be involved in conversations around policy. Our job is to advocate for the people we serve." Some things surprised her when she came on board. "We know people need jobs and housing. Some people are highly barriered. We see the restaurant industry as a launching pad; it's an incredibly accepting industry. But FareStart is also a launchpad for youth education. We work with Seattle Public Schools Interagency Academy which has campuses across Seattle; it's an alternative school. One hundred kids graduated last year, and 35 of them went through the FareStart program. Another surprise for me was that 87% of adults in our adult culinary program identify as homeless. In the youth barista program, a partnership with YouthCare, it's 100%. There are kids who have been homeless most of their lives. FareStart is a household name in terms of helping adults, and I wasn't aware of the real opportunity we have to help youth. I also didn't realize coming in how many wrap-around services we offer. Four years ago, 61% of people coming to us were homeless. Now it's 87%. Before someone can get into the program, they have to have a roof over their head. So we partner with the City and other organizations to provide housing. We also provide mental health services, clothing, transportation and so much more. With more people identifying as homeless, the amount we pay to help them get job training goes up. Paying for beds strains our resources. Students with higher barriers require more resources." FareStart has some 3,700 volunteers. Restaurant support comes through Guest Chef nights and hiring graduates. Locals donate money. But the need keeps increasing. "We have to keep talking to the community," says Angela. "We need a real solution to a big problem. When it comes to homelessness, the city has some fatigue on the issue. People want solutions. 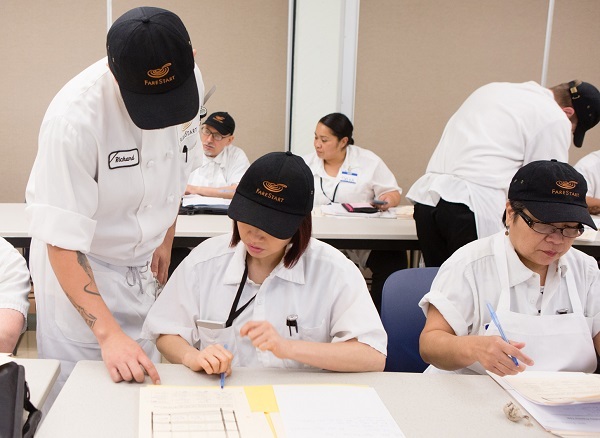 FareStart helps with its 16-week adult culinary program. Students are supported through the program and one month after, until they get their first paycheck, and can get into transitional housing." Within three months of graduation, more than 90% of students are placed in jobs. After six months, it's 75-78%. "I'm agnostic about the work they get. If it's in a restaurant, fine. But what they've learned are transferable skills. Our students need to be the workforce of the future. That's success to us." Since Angela has been at FareStart, the decision was made to close Community Table, a counter service cafe with several types of foods. "FareStart has always been nimble," says Angela. "Amazon has been an incredible partner, donating space for these restaurants. But we weren't seeing the numbers we needed: not in terms of training or revenue. Amazon has enabled FareStart Catering to grow significantly. Maslow's, our full-service restaurant, is a gem for the SLU neighborhood, and Rise, our café, fills a need for the building and community." The team is working on their five-year strategic plan. "We need to continue to evolve our adult programs to meet the rising needs and changing economics in Seattle. We need youth upstream solutions. We need to expand our national platform, Catalyst Kitchens, which shares FareStart's unique job training and business model with other organizations and communities across the country. We want input from the community to ensure that our ideas are relevant and needed. We need to decide on the evolution of our community meals program, which serves hot, nutritious meals to local shelters. Where can we have the most impact? We always have to look at our training model as well as providing services a neighborhood needs." Angela would also like to focus on working with businesses to ensure students are successful once placed in jobs. "Most chefs haven't gone through management programs. They learned to train employees on the job. How do we help them work with our students? 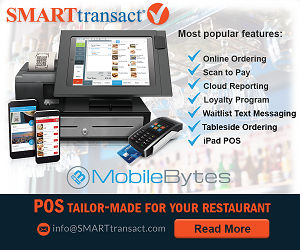 Our partners include corporate dining, grocery stores, and catering as well as restaurants. There has to be buy-in from them for it to work. There's real value in working with people who want a second chance. It's a service to the business, and it draws everyone closer as a community." After six months in the job, Angela feels at home. "This is where I belong. It's more than I could ask for, it's a gift to me. It's such meaningful work." 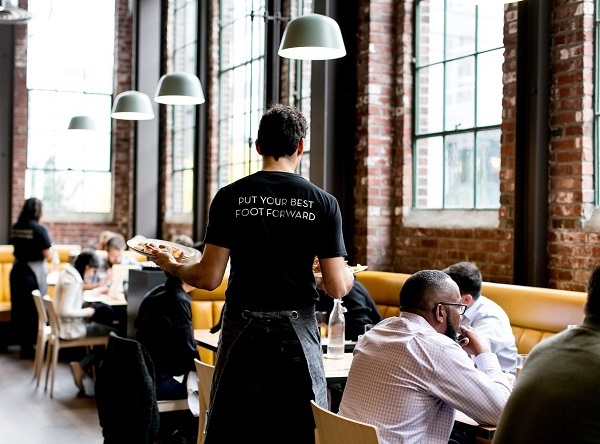 There are many ways to support FareStart, the easiest being to eat in a FareStart restaurant or café and use their catering. Each time you're there, you're helping someone learn a job that will keep them out of homelessness and poverty. It's a pretty powerful feeling to get from eating a meal. Lunch Monday-Friday 11 a.m.-2 p.m. Guest Chef Night, Thursdays 5:30-8 p.m.
To find out more about FareStart, a James Beard Award-winning nonprofit organization that empowers adults and young people experiencing poverty and homelessness through job training and employment, go to .farestart.org . 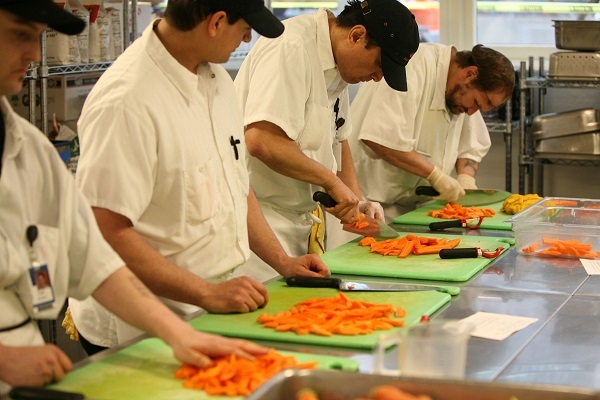 Since 1992, FareStart has provided opportunities for more than 9,500 adults and youth, while serving over 10.7 million meals to Seattle area schools, homeless shelters and healthcare facilities.